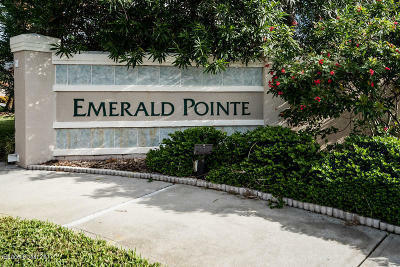 EMERALD POINT TOWNHOUSE RESORT STYLE LIVING EMERALD POINT IN SUNTREE! 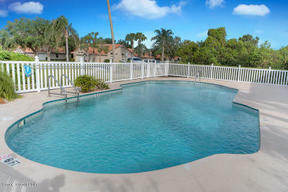 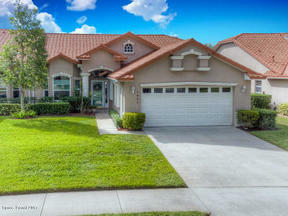 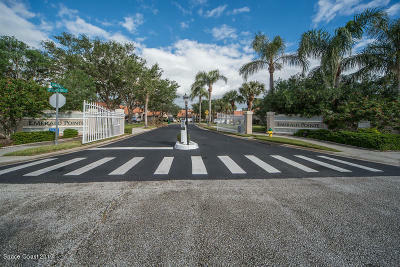 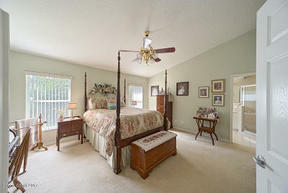 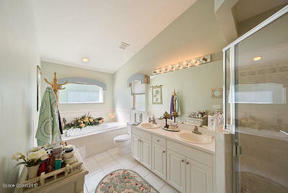 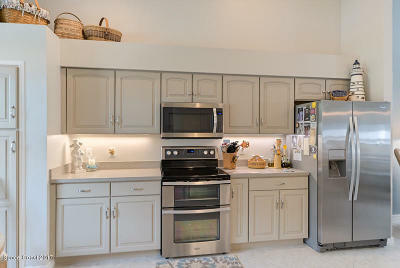 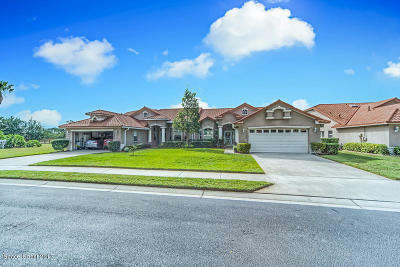 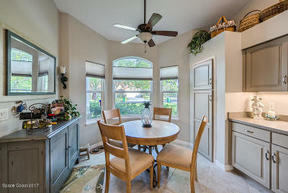 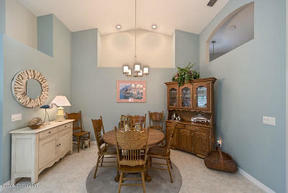 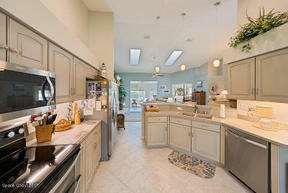 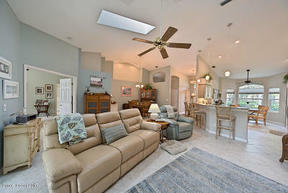 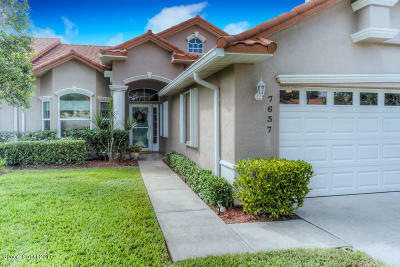 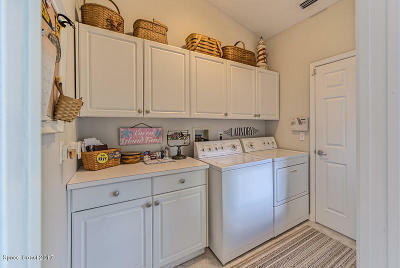 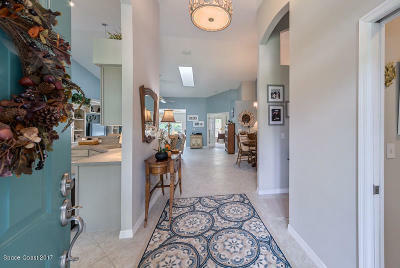 RECENTLY UPGRADED VILLA-STYLE CONDO (END UNIT) IN A SECURITY GATED COMMUNITY. 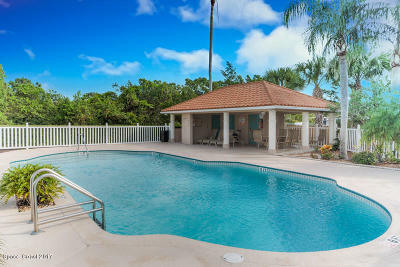 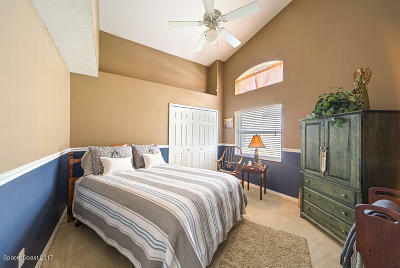 RESORT STYLE LIVING JUST A FEW STEPS FROM THE COMMUNITY POOL! 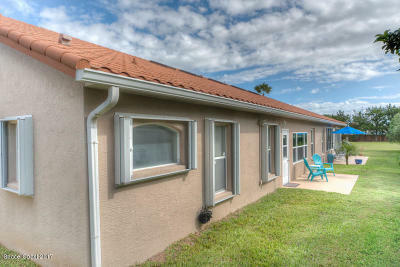 Recently renovated in 2016 with quality materials & fantastic upgraded features. 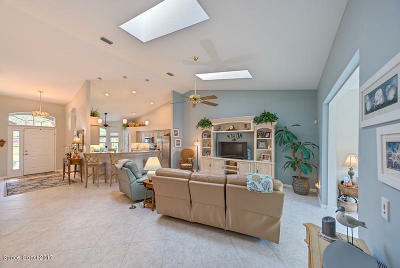 Vaulted ceilings, skylights, plant ledges, custom tile flooring & new windows providing plenty of natural light! 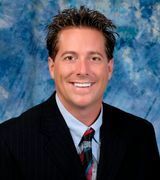 The EXTRA ENCLOSED FLORIDA ROOM will make a great office or den! 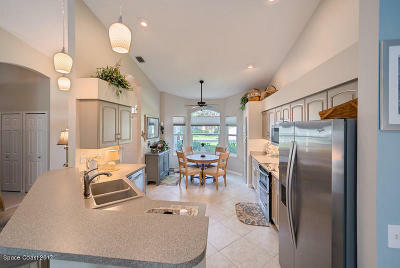 Spacious eat-in kitchen w/custom cabinets & SS appliances overlooking the large Great room for entertainment at its finest! 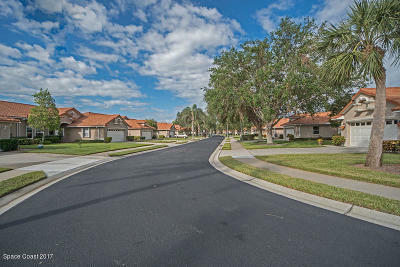 NEW STONE COATED METAL ROOFS IN WHOLE COMPLEX, new A/C system, new appliances, new cabinets, new windows & many updated features & fixtures throughout. 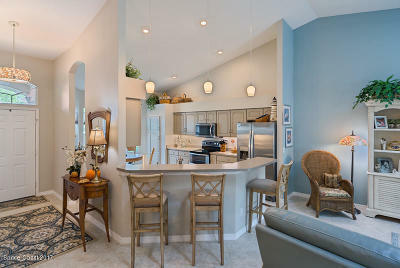 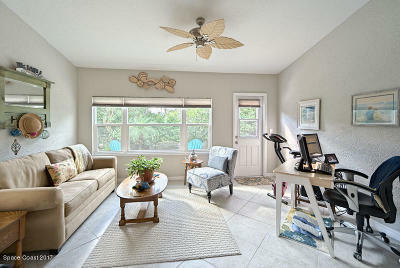 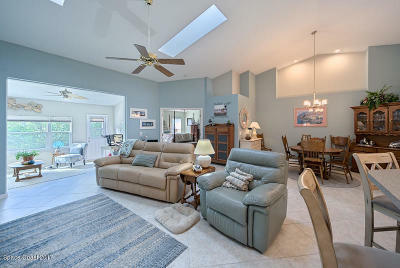 Enjoy your own private entry & your own private back patio sitting area...CONVENIENT FLORIDA LIVING!